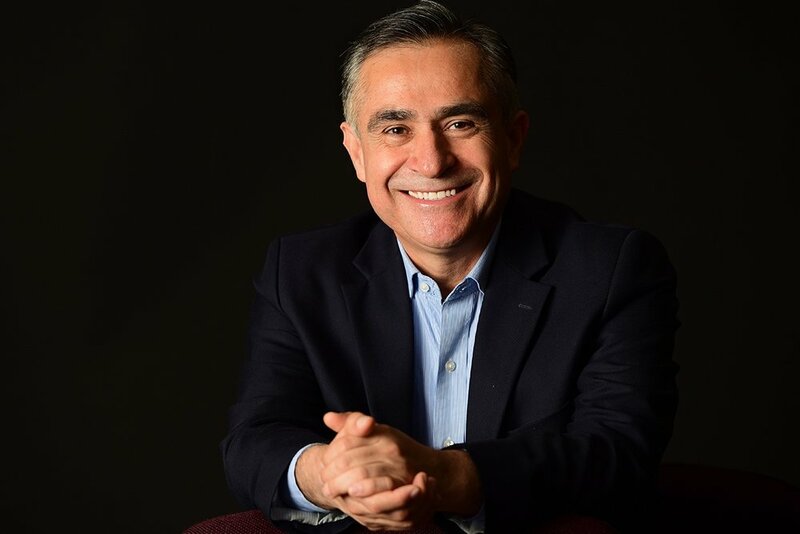 Héctor Escamilla is President of Tecmilenio University, serving 60,000 students in 29 campus) focused on providing the highest return on investment in education that translates into: High Employment rates and their Wellbeing & Happiness of graduates. He led a team that initiated a disruptive innovation process developing a vision that embraces Wellbeing and Happiness for students, faculty and administrators based on the Science of Positive Psychology with a vision: “To prepare people with a purpose in life and competencies to achieve it”. Martin Seligman recognized Tecmilenio as the First Positive University in the world. He has a BS in Plant Science (1980) from Tecnologico de Monterrey, a M.Sc. in Horticulture from Michigan State University (1985) and a PhD from Texas A&M University (1992). He is founding member part of the committee that leads International Positive Education Network (IPEN).